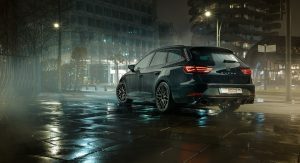 With a 300 PS (296 hp / 221 kW) and 380 Nm (280 lb-ft) 2.0-liter turbocharged four, the standard Seat Leon ST Cupra is one hot compact estate. 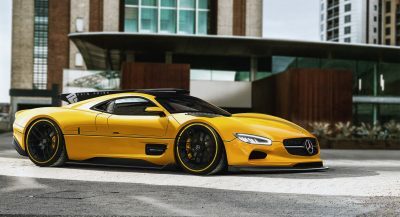 It starts from €38,620 ($44,262) in Germany, but if its performance is, for some reason, not enough for you, for an extra €23,800 ($27,277) Siemoneit Racing will turn it into an absolute beast. 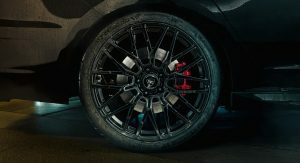 If you can go beyond the fact that it’s about €500 ($573) more expensive than a new BMW M2 Competition, you’ll get a whopping 521 PS (514 hp / 383 kW) and 620 Nm (457 lb-ft) of torque. 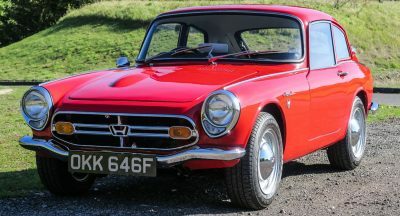 The extra muscle has been obtained by massively upgrading the engine. 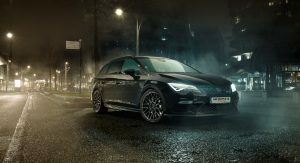 A high-flow air intake, pressure pipe kit, bigger turbo, new intercooler and others allow it to sprint to 100 km/h (62 mph) in just 3.4 seconds. 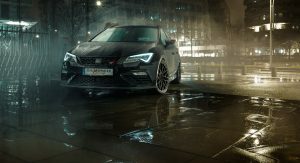 It also gets from 100 to 200 km/h (62-124 mph) in 6.8 seconds, while top speed is electronically capped to 280 km/h (174 mph). 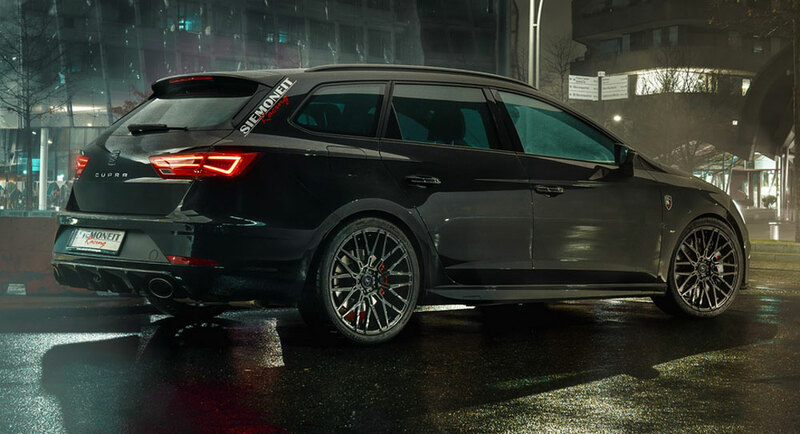 The dual-clutch seven-speed automatic transmission has been beefed up, and the tuner’s Leon ST Cupra features KW suspension and Audi RS3 brakes with 370 mm (15 in) discs. 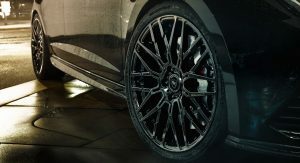 Finally, the jaw-dropping (both in terms of spec as well as pricing) tuning job is completed with the addition of 19-inch forged rims shod in Michelin Sport Pilot Cup 2 tires. 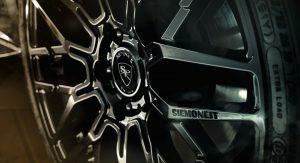 If you want something more affordable, Siemoneit will up to 450 PS (444 hp / 331 kW) in return for €14,900 ($17,077). 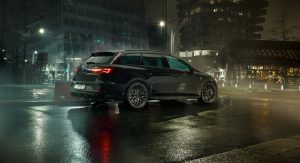 Despite the massive savings, you still get more power than the mega hatch kings, namely the Audi RS3 Sportback or Mercedes-AMG A45, with the added practicality of an estate body style. 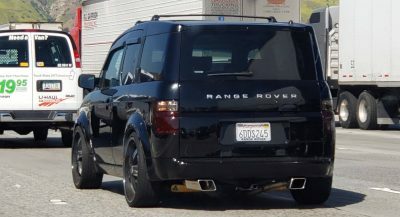 I see what you saying man, but if you want to dream, dream big mate. 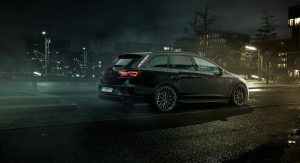 Nice Avant A4… I mean Cupra.